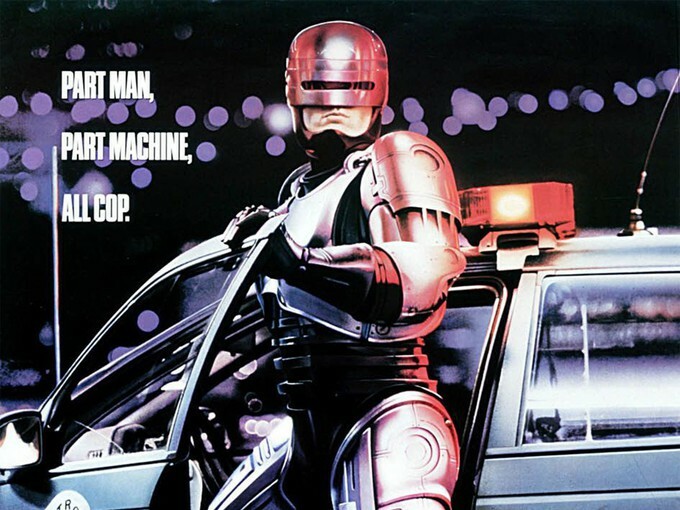 Today the good folks at Deadline.com broke the news that a "ROBOCOP RETURNS" film is in the works! Neill Blomkamp is set to direct many may remember him as the director of "Elysium," "District 9," and my favorite of his films "CHAPPIE." I loved the humanity and inhumanity of "CHAPPIE" the film was genuinely touching, I hope he can bring that aspect to ROBOCOP as well, it was accomplished brutally well in the 1987 original film by Paul Verhoeven. Most of Blomkamp's films have an underlining theme of classism, racism, elitism, excellent character development, the dangers of separatism, and are genuinely a social commentary. I am excited to see what he does, as he was also announced as director of the untitled ALIENS project in the works, but it is rumored to be canceled? So it looks as though Blomkamp is revisiting some of his favorites from the 80's. The new film is based on a script written by Michael Miner and Ed Neumeier who penned Verhoeven's '87 hit. The script was originally meant to follow up the first film but was never utilized in the 80's, and this has me boiling over with happiness. Miner and Neumeier are also named as the producers on the project. Challenged with the rewrite of Miner and Neumeier's script is Justin Rhodes. Rhodes ("Contract Killers" and "Grassroots") is a busy man these days with an untitled Terminator reboot, "Masters of the Universe," "Unmanned," and "Green Lantern Corps" all on the table it may be a while before we see anything from "ROBOCOP RETURNS." 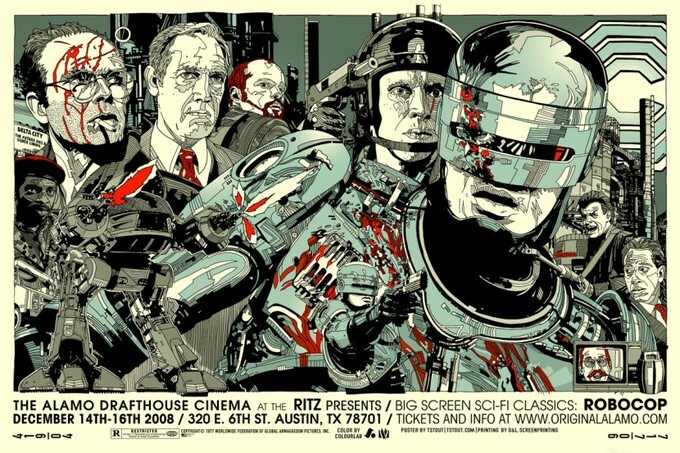 I love the original ROBOCOP it warped my mind as a six-year-old kid sitting in a darkened theater, I was in total awe. 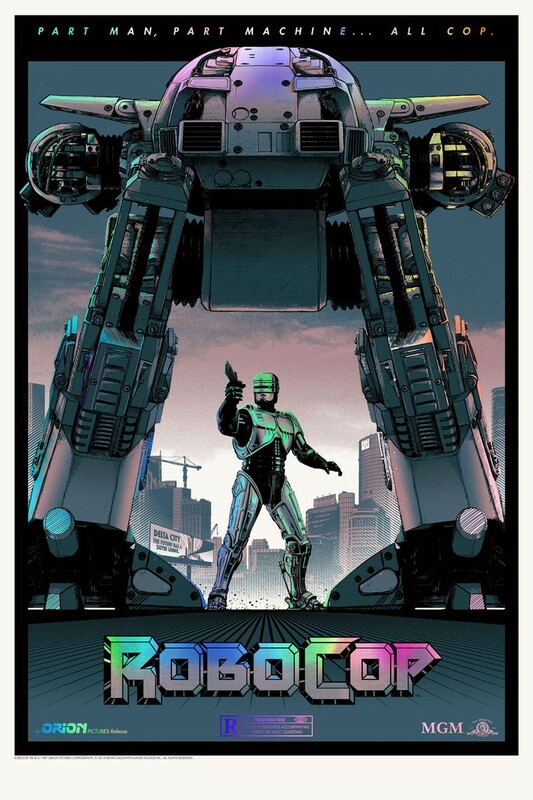 The last Robocop film was OK, but nothing hit me emotionally like the original, with Blomkamp behind the wheel on this one I doubt that will be an issue. 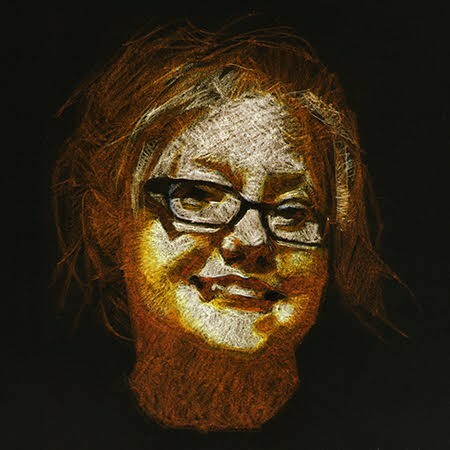 What do all of you out there tangled-up in the world wide web think? I am staying positive on this one as I believe in Blomkamp.